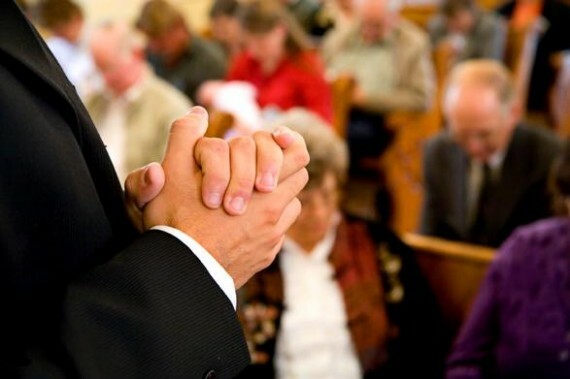 It is a humbling privilege to know that someone is praying for you and pastors frequently hear this from members of their congregation how they are praying for them, for strength, wisdom and a growing, deepening love for Jesus Christ and His Church. I'll never take those prayers for granted either and how grateful I am to hear that there are people praying for me and the other pastors I work with. It truly is humbling. The Apostle Paul, I'm sure, had others praying for him, but we often read in his epistles how he prayed often for other churches and their leaders. It's a model that the local church can put into practice immediately too. On Sunday evening, September 30th, I had the privilege to preach from 1 Thessalonians 1:2-3 that described that very habit of the Apostle Paul. These three things that Paul is thankful for, relate to the 3 cardinal graces of the Christian life: Faith, Hope and Love. 1 Corinthians 13:13. May this be an encouragement to you and the pastor(s) of your church and if we may have the privilege to pray for them, please let me know. We would love to pray for them.